If you want to lower your energy usage, reduce your water and waste costs, and minimise your impact on the environment, the Leeds City Region Enterprise Partnership’s (LEP) Resource Efficiency Fund could help. We are helping the LEP to deliver this project in the Leeds City Region districts of Bradford, Calderdale, Craven, Harrogate, Kirklees, Leeds, Selby, Wakefield, and York. 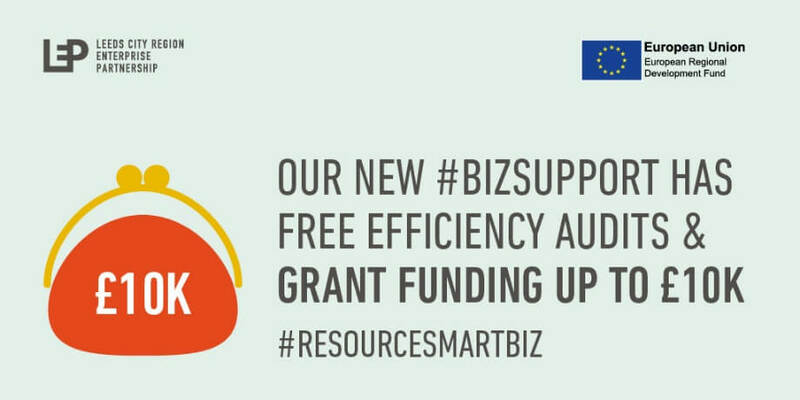 The fund provides support and advice for SMEs looking to become more resource efficient in the way they do business. You could be eligible for free efficiency assessments, hands-on business support and possible 50% capital grant funding of up to £10,000 to help you save money and resources. If you would like to register your interest and find out how the LEP can support your business, please either contact us or call The LEP direct on 0113 348 1818 to speak to a business advisor. Alternatively, email businessgrowth@the-lep.com with your details and an advisor will call you back. The Resource Efficiency Fund is part funded by the European Regional Development Fund 2014-2020. 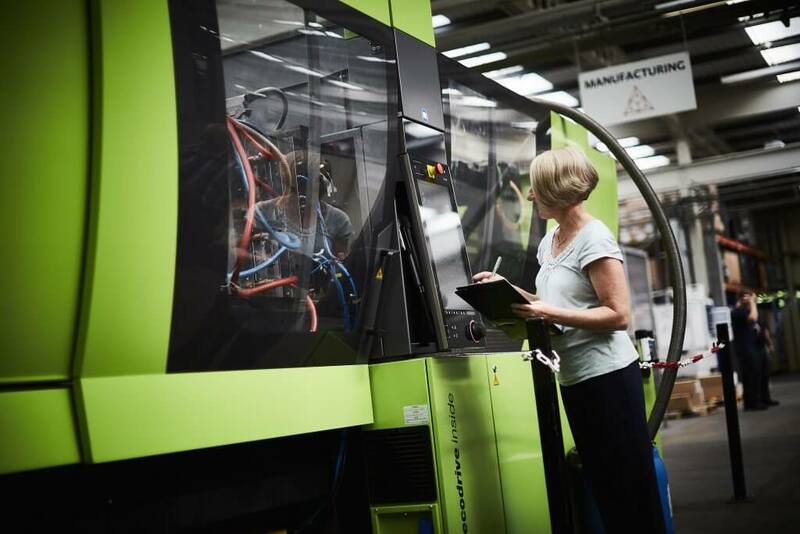 The Manufacturing Growth Programme provides free advice and support to manufacturing SMEs in the West Midlands, Yorkshire and Humber and parts of the East Midlands and East of England, including grants to help increase your sales, implement management standards and overcome any operating challenges. Experienced Manufacturing Growth Managers will work with you to: create plans for growth and improvement; work with the best external experts to implement those plans; provide 35% of the cost through a growth/improvement grant (depending on eligibility and project requirements); connect to wider support to maximise opportunities for growth. There are many other areas the MGP can help you with so get in touch to find out more. The Green Port Growth Programme helps local SMEs (Hull and the East Riding of Yorkshire) to enter the renewable energy supply chain. If it is identified that you require environmental support, an environmental management system (EMS) or ISO14001 certification to open up opportunities for business growth within the renewables sector, you may be eligible for up to 50% funding towards the cost of development and our support. As Green Port Hull registered consultants, we can help you assess your eligibility for a grant. 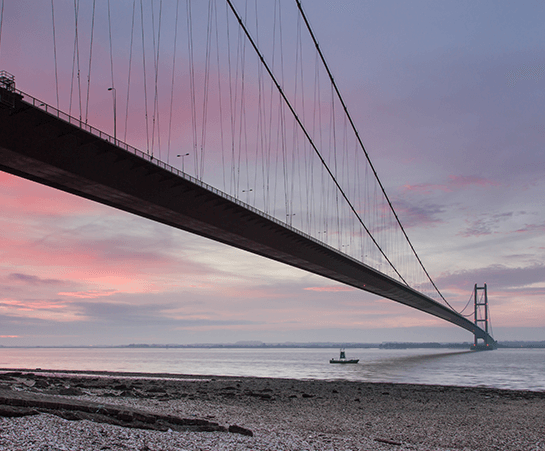 You must be an SME based within Hull or East Riding of Yorkshire; be involved in the renewable energy sector; and the grant should lead to growth in jobs. Enhanced Capital Allowance (ECA) Scheme provides businesses with enhanced tax relief for investments in equipment that meets published energy-saving criteria. The Energy Technology List identifies those energy efficient products which are eligible for an enhanced capital allowance. The Carbon Trust has launched a new fund providing vital capital for smaller businesses to replace old, power-guzzling equipment, together with expert advice to boost the efficiency and productivity of businesses across England, Scotland and Wales. The £7m fund has been made available to SMEs on a first come-first served basis, and will offer energy saving training, cost saving assessments, implementation advice, and capital support for the installation of energy efficiency equipment. Eligible companies can apply for a capital contribution of between £750 and £10,000 to cover up to 30% of an energy efficiency project or equipment replacement cost. The fund can be used to purchase a range of equipment, including energy efficient lighting, Heating, Ventilation and energy efficiency controls – vital equipment across a range of business sectors, including manufacturing, retail, and hospitality.